Non-intrusive, stylish and contemporary design. 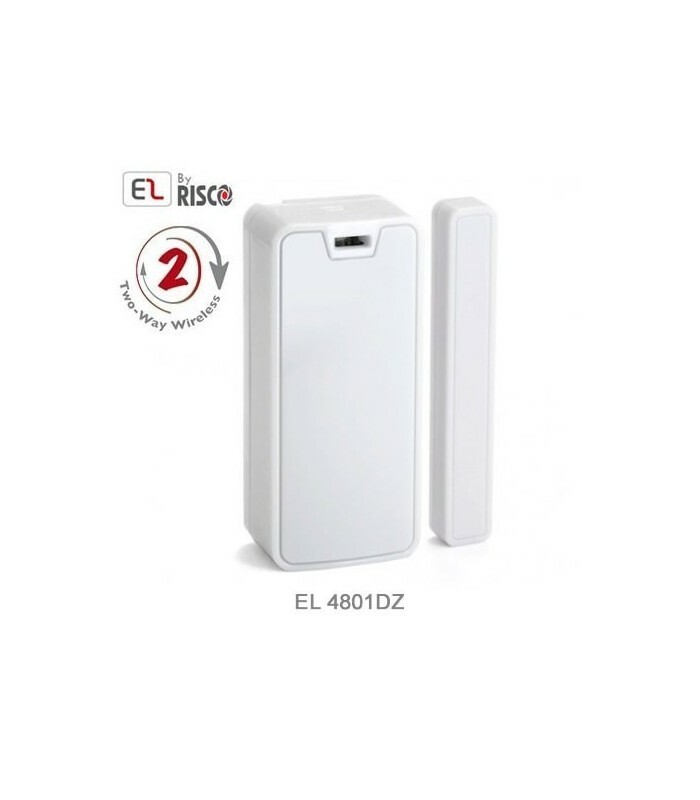 Compatible with the iConnect 2Way system, the EL-4801DZ 2-zone, Magnetic and Universal Transmitter offers a great solution for intrusion detection of doors and windows. Highly versatile, it offers an additional protection mode (for a separate zone), allowing many convenient combinations to meet a range of different safety needs: magnetic and universal transmitter, magnetic only, universal only. The universal transmitter allows connection of any Accessory wiring.